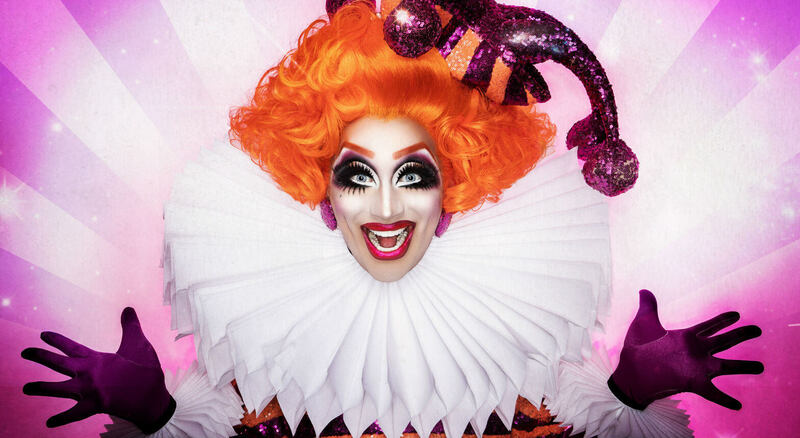 RuPaul’s Drag Race champion Bianca Del Rio will be bringing her irreverent, side-splitting comedy to Arena Birmingham for what will be the biggest ever solo drag show to hit the UK! Irreverent and fierce, the self-proclaimed ‘Clown in a Gown’ is guaranteed to keep audiences in stitches with her comical ‘tell-it-like-it-is’ views, from politics and travel to family and social media that has seen her become one the biggest drag superstars in the world today. Don’t miss the chance to see The Queen of Mean in her uncompromisingly funny new show in September 2019.